High quality end-of-life care ensures that people die in the place of their choosing with dignity and in comfort. High quality dementia care ensures that people with dementia have equal access to the services and support that they require. 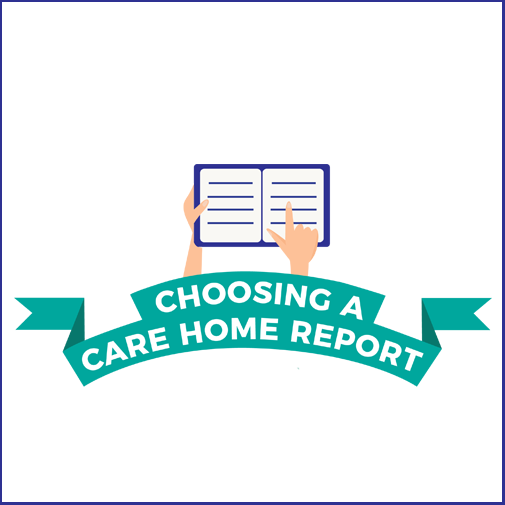 Care home residents have the same entitlement to these types of high-quality care as everyone else. Individuals who are approaching the end of their life often experience profound physical and emotional changes. Palliative care and end-of-life care should therefore be a priority for any EHCH, and the EHCH should ensure that it is addressing the needs not only of the individual themselves but also of their family, their carers, and their community. Individuals should be supported to die in their place of choice. Their preference can be reinforced through ‘advance care planning’, personalised care plans, and treatment escalation plans. In Gateshead we have aligned a Macmillan nurse with each of our care homes to enhance end of life care for care home residents and training for staff. We are also introducing an end of life resource pack into care homes to aid care staff and the wider team with residents who are dying. Additionally, work is ongoing with GP practices to make better use of palliative care registers in identifying patients at end of life. Dementia and cognitive impairment is estimated to affect around 80 per cent of care home residents. The EHCH models seeks to overcome some of the challenges faced by these people by improving health care support within care homes and by improving access to secondary care and to mental health services in the community. A timely diagnosis of dementia is important, as is the support required following a diagnosis. Shared care planning is of paramount importance in delivering high-quality, personalised care planning and life planning, and for ensuring timely access to secondary care and to specialised mental health services. Education, training and professional development help ensure that carers, families, and staff employed by social care providers feel supported. The voluntary sector plays an important role in providing dementia services in the community and in offering ongoing support for individuals and their carers and families. These organisations provide invaluable information advice and support, ranging from advocacy services and support groups, through to activity clubs and respite days. Medication reviews are particularly important for people with dementia, and should focus on reducing polypharmacy and optimising antipsychotic medication. It is important that these are undertaken by the multidisciplinary team. In Gateshead we have an Old Age Psychiatrist as part of our specialist virtual ward team, we quickly learned that she was a vital component in the effective management of these complex patients where both physical and mental health issues are common. Having this joint physical and mental health approach allows us to provide a better holistic care for our residents and learning of the wider health and care home team is facilitated as result. 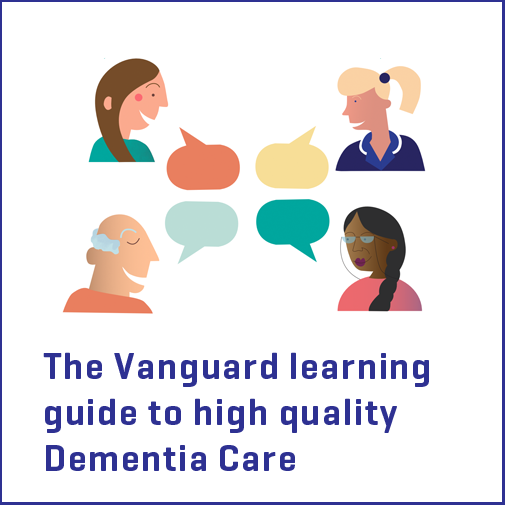 Newcastle Gateshead EHCH Vanguard Programme has worked with Equal Arts and local Care Homes to develop a communications guide for those living with dementia. The guide is aimed at care staff to help them use creative methods of engagement to help those living with dementia enjoy meaningful activities. Equal Arts have lead this development with six care homes as part of the initial pilot to develop the content of the guide and shape how the format of the guide. With feedback from staff the communication guide will look like ‘Recipe Cards’. Team Leaders like the idea of setting members of staff away with a task involving the Recipe Cards and reporting back to the team on how it went. We hope these cards will also be used by family members and domiciliary care staff in future.